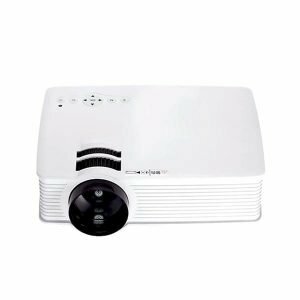 Zymak ZP1200G WIFi Projector has wifi display, 1200 lumens real brightness, 1080P max resolution, 800×480 WVGA resolution and led lamp with lamp life more than 20,000 hours. 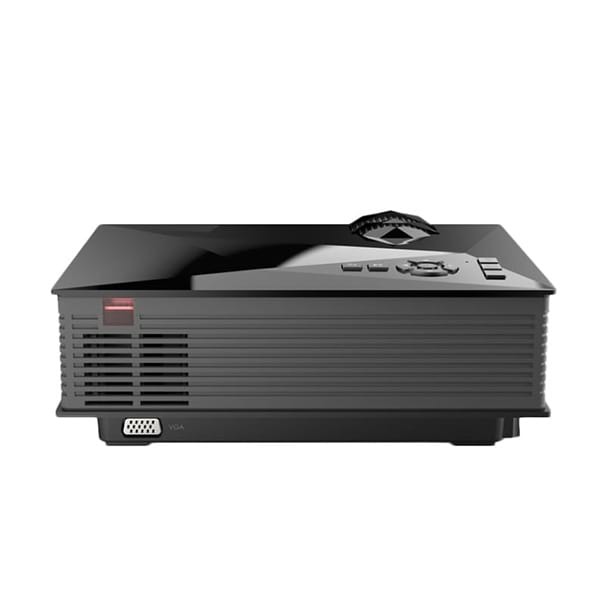 It is ideal for multimedia classroom presentations and also for home cinema. 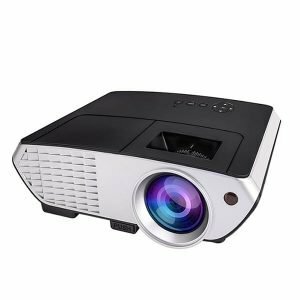 You can connect this projector to android, ios and windows wirelessly. 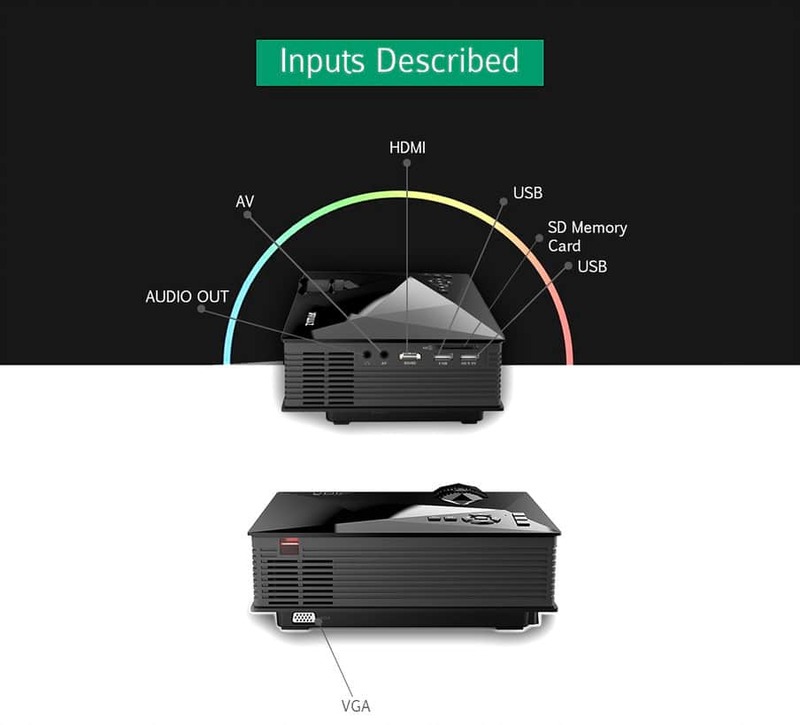 Wireless display technologies like miracast, DLNA, airplay are supported by this projector. It has a cutting edge design and it’s matte rubber body makes it scratch resistant. Now you dont need to change the lamp. 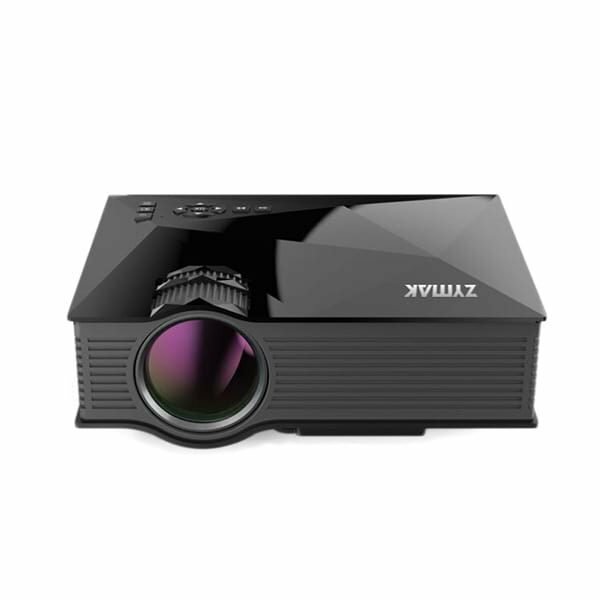 Zymak ZP1200G LED Projector uses LED Lamp . LED Lamps are 10 times more long lasting than the traditional projector lamps. LED lamps have lamplife more than 20,000 hours. 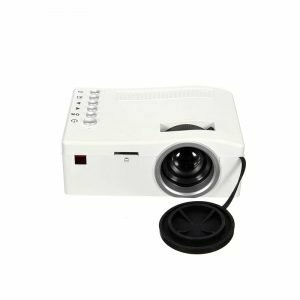 LED Lamps also produce low heat and so the other internal parts of the projector also remains safe. Supports wireless display. 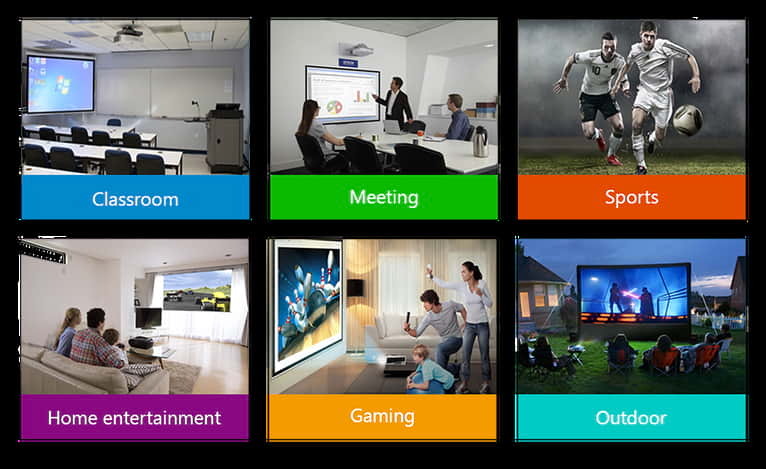 Now you can wirelessly display contents from your PC/mobile to your projector. 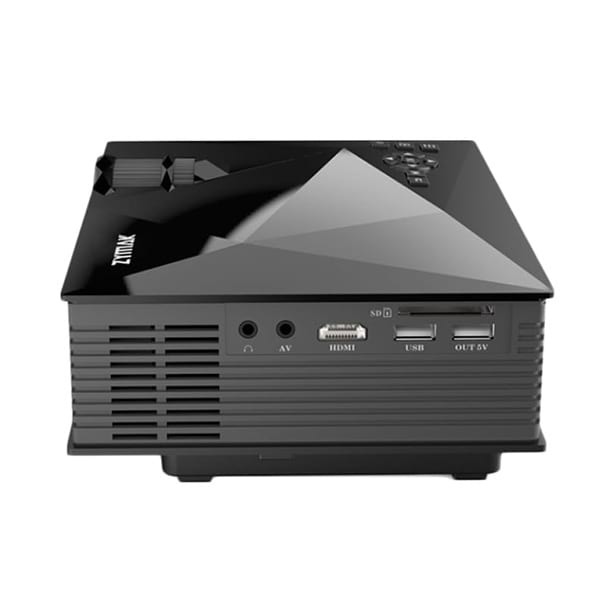 This wifi projector supports Miracast, DLNA, Airplay. 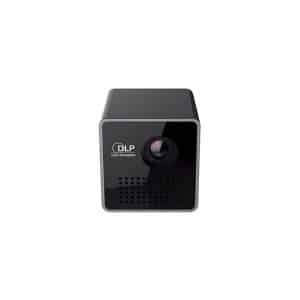 Available interfaces: HDMI, VGA, USB x 2, SD Memory Card Slot, AV (3 in 1) and 3.5 mm Audio Out. Supports Anaglyph Red/Cyan 3D. 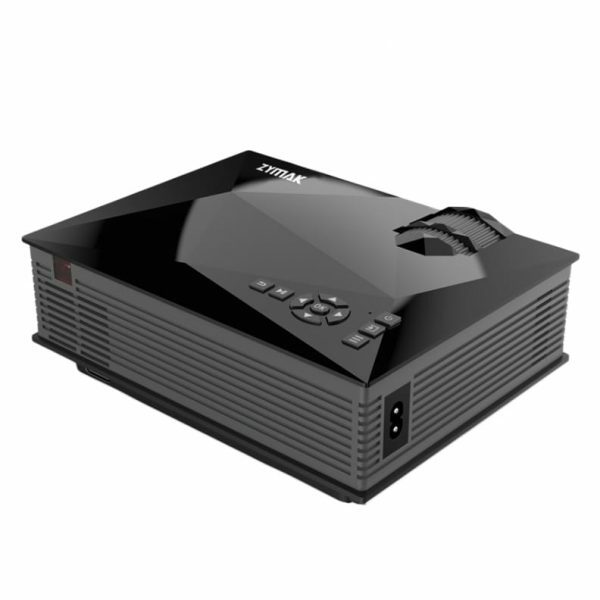 So the Zymak ZP1200G projector can also be used as a 3D Projector. 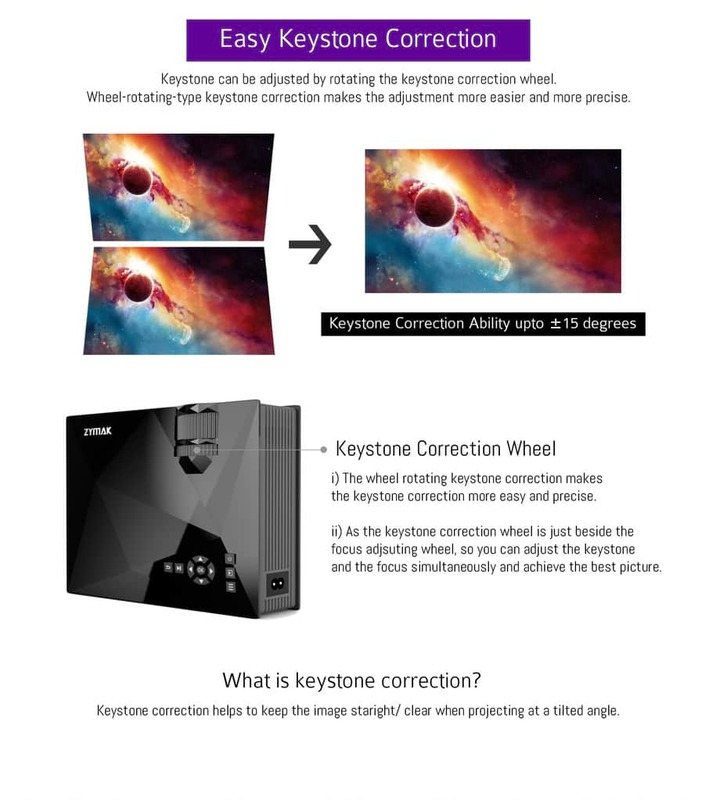 The ±15 degrees keystone correction allows you to keep the image straight/clear when you are using the projector at a tilted angle. 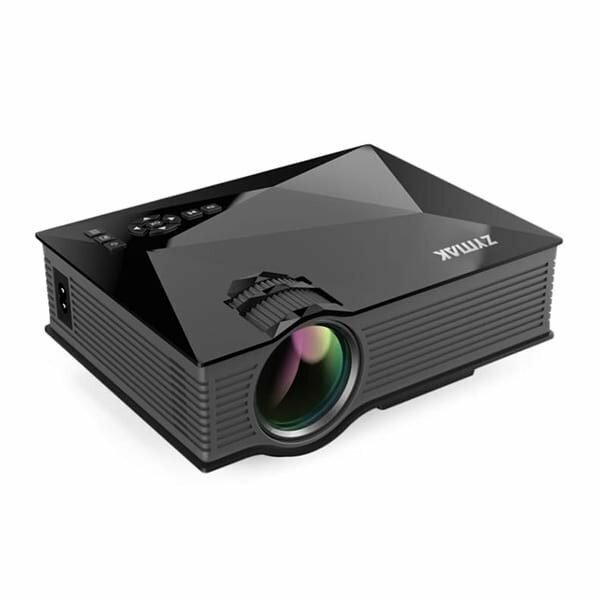 ZP1200G WiFi projector can be used for various purposes. 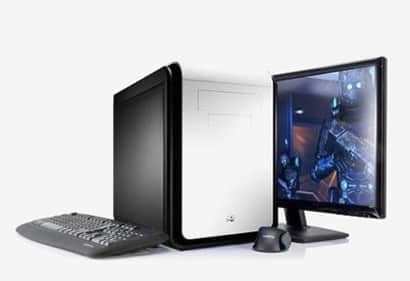 Teachers can use it for multimedia classroom presentations, gamers can use it for gaming and companies can use it for their business meetings or training sessions. 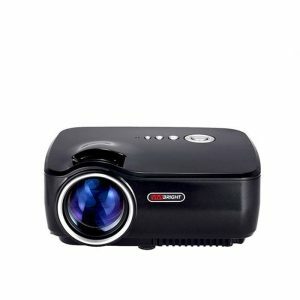 This video projector can also be used for home entertainment. 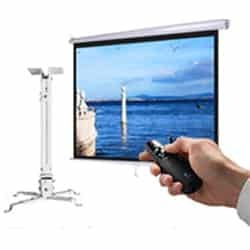 Now you dont need to worry about the projector distance or your room size. 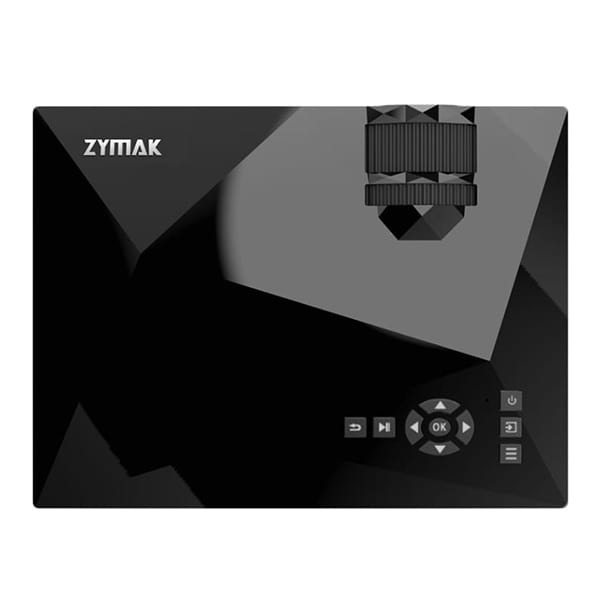 Zymak ZP1200G Projector is a short throw projector and it enables you to create large screen from short distance.